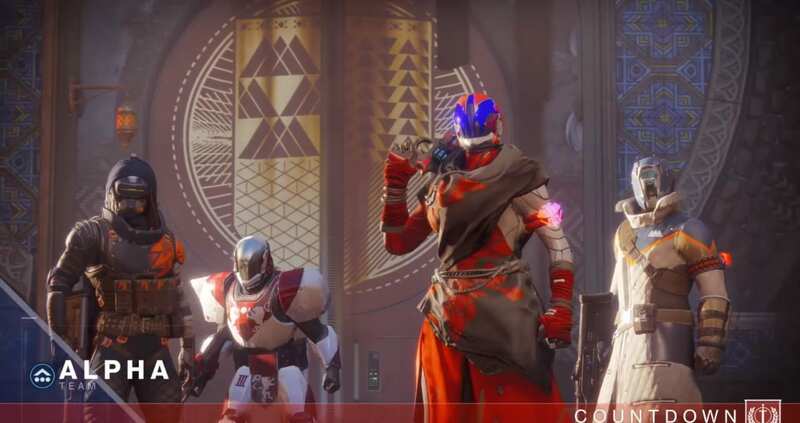 This page contains all the tips and tricks you will need in order for you to gain an advantage and knowledge in playing the Destiny 2 Crucible: Countdown. Destiny 2 Crucible: Countdown is a game just like that of Counterstrike’s classic bomb and defend of terrorists and counter-terrorists. Basically, you will either be the defending team that is tasked to either eliminate the opposing team without them having to set off the bomb or defuse the bomb before it detonates. As for the attacking team, your goal is to successfully plant and detonate a bomb or kill all of the opposing team. You will have 2 minutes to either plant the bomb or defend against the attacking team. As the defending team, you must prevent the opposing team from successfully planting a bomb. As such, you must work as a team in order to prevent them from advancing and support your team as a whole. You will also need to split your team into two factions to defend both of the bomb sites. Remember to stay low and alert your teammates as soon as you see the enemy approaching. Although you have the disadvantage in numbers early on, you still have the advantage in position. Remember to revive your teammate as well! As the attacking team, sticking is your primary goal. Decide on which site you are going to plant the bomb and overwhelm the defending team. As much as possible, attack the opposition as aggressive as possible before their backup arrives. Once you successfully plant the bomb, you must stall the game as long as possible in order for your team to gain the upper hand since time is on your hands!